We collect safe, clean, usable—but unwanted—items from local businesses and individuals, diverting over 10 tons of material from landfill each year. Our Creative ReUse Materials Depot contains a wide array of new and used items. This store is open to the public and is a great resource for teachers, artists, scout leaders, crafters, and anyone looking for an environmentally friendly and inexpensive option for materials. 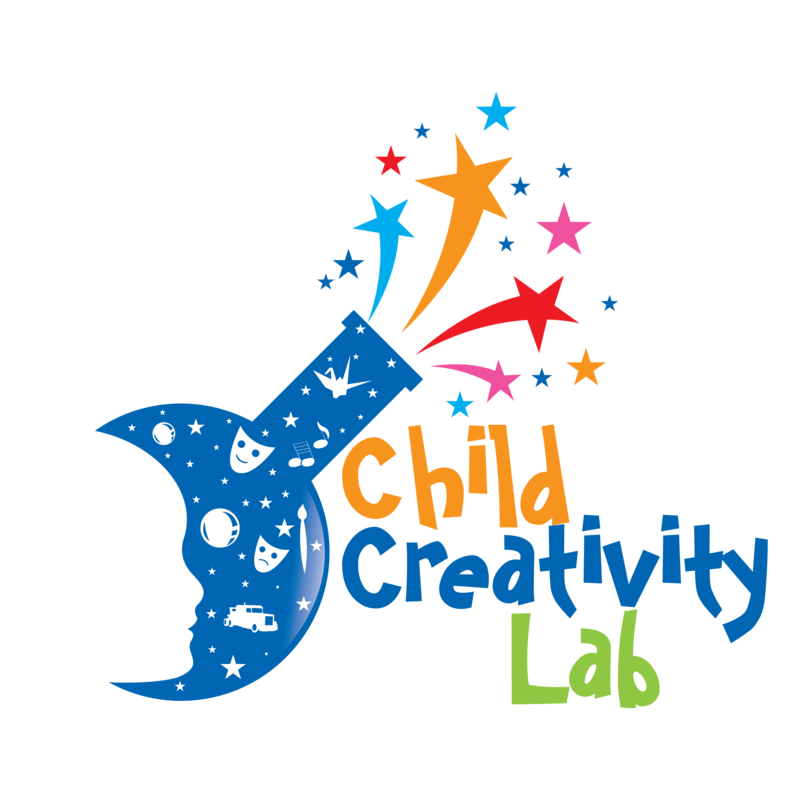 The Creativity Lab also has a Community Makerspace with weekly “drop-in” hours. Looking for an activity for your class or homeschooler, pick up one of our pre-packaged S.T.E.A.M.-based Maker Challenge Kits. Our Creative ReUse Materials Depot is filled with reclaimed and reusable materials procured from businesses and individuals in and around Orange County – materials that would otherwise fill our precious landfills. Our low-cost program and material scholarships ensure that all materials are affordable for the community. Materials include unique and clean manufacturing scraps, a variety of colorful fabrics and textiles, paper goods, decorations, coffee bean burlap sacks, school supplies, picture frame moldings, and many other items that can be repurposed for educational projects, arts and craft supplies, home décor and DIY needs. Because of the organization’s focus on hands-on science, technology, engineering, art, and math (S.T.E.A.M.) education, the Depot for Creative Reuse also provides pre-packaged STEM-Based Challenge Kits that support the continued engagement and enrichment of STEM fields in our youth. All material donations and depot membership proceeds from the Depot for Creative Reuse support our educational programming, material scholarships, and other operational costs. To apply for a Material Scholarship for your Title 1 classroom/school, fill out a Material Scholarship Application Form and drop it off in-person or mail to our location. Please note that Material Scholarships are limited and not all applications will be approved.